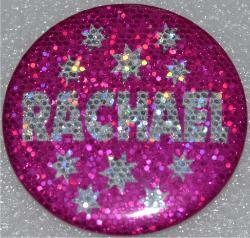 When the light hits them whether outside or inside the buttons come alive and sparkle. 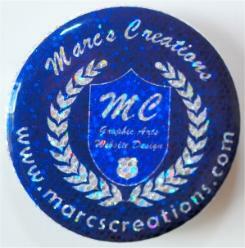 They are a proprietary design and now they are available to the public. 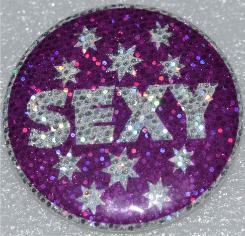 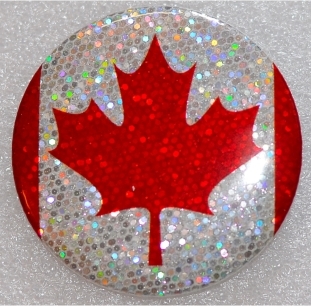 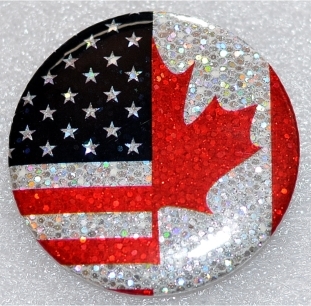 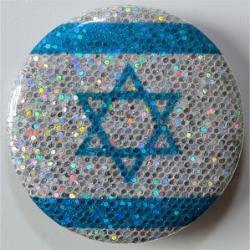 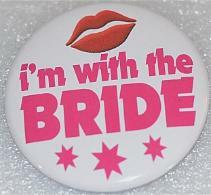 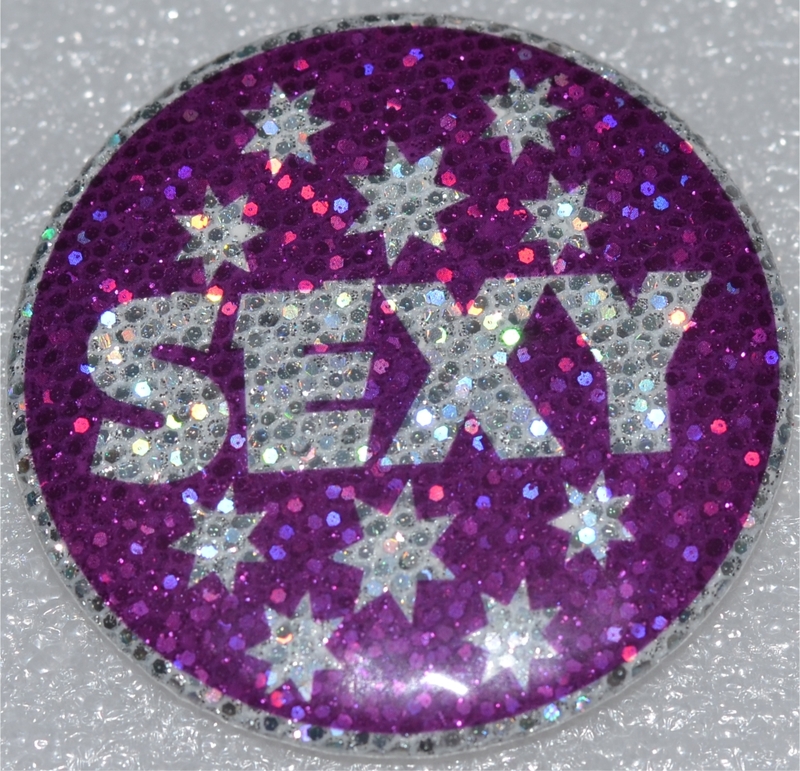 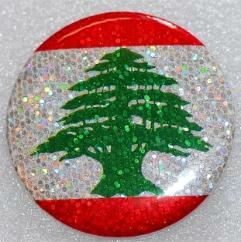 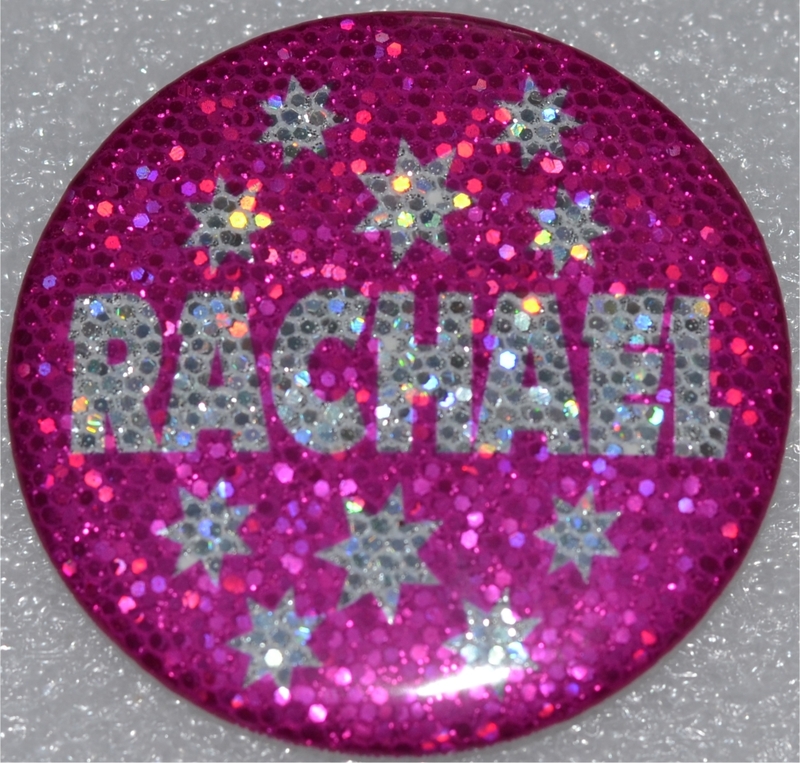 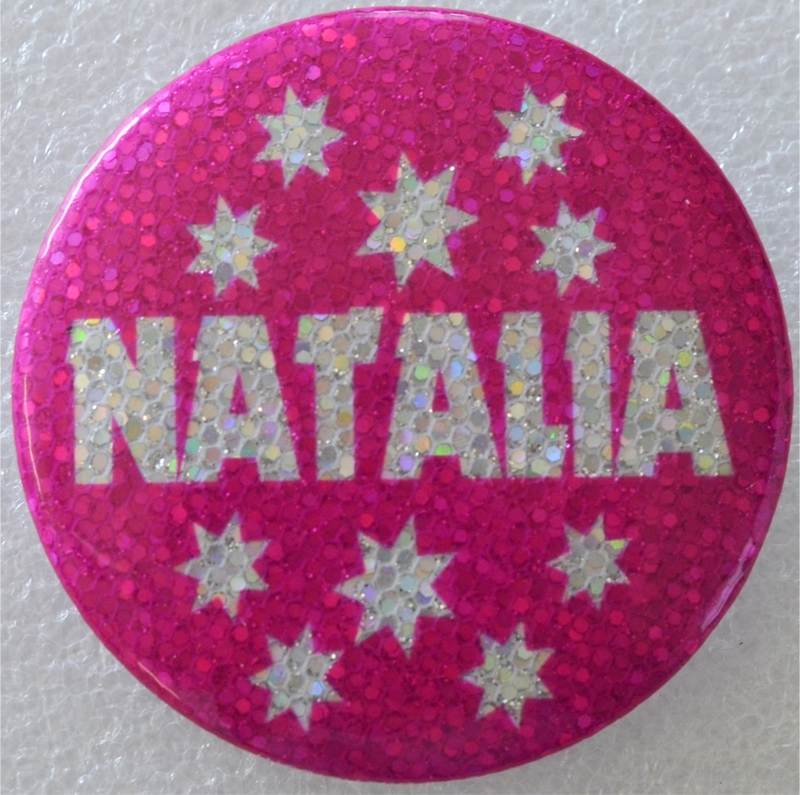 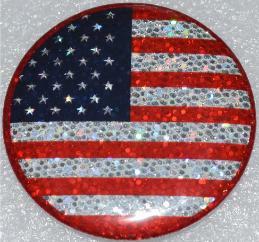 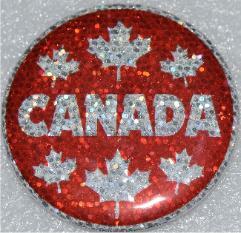 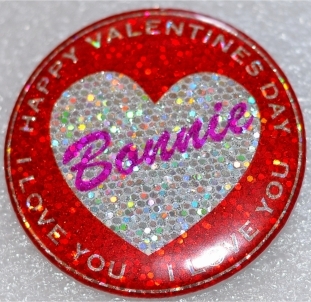 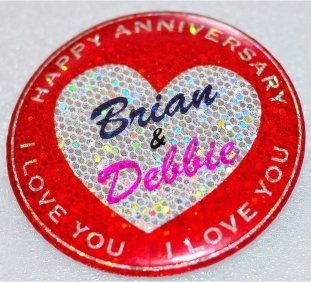 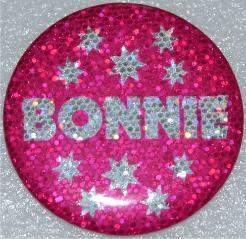 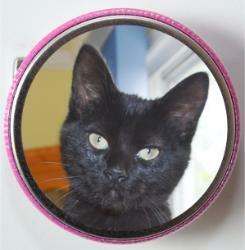 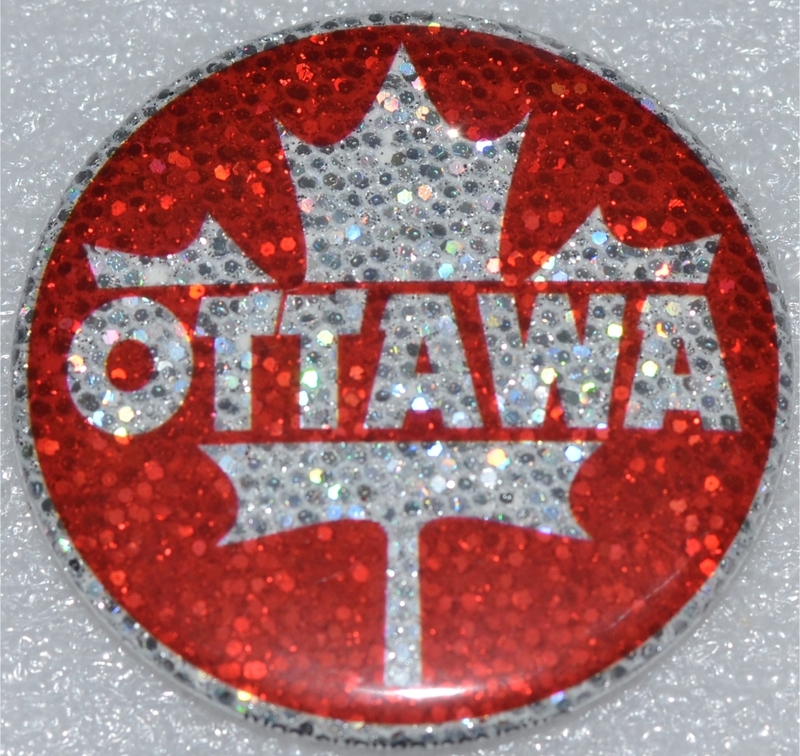 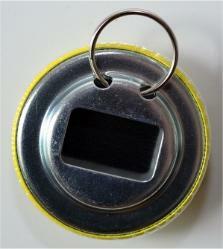 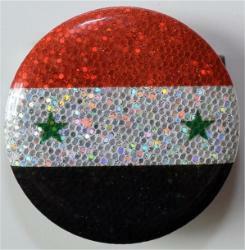 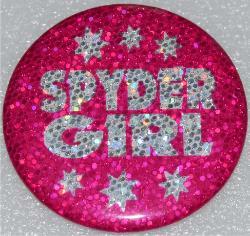 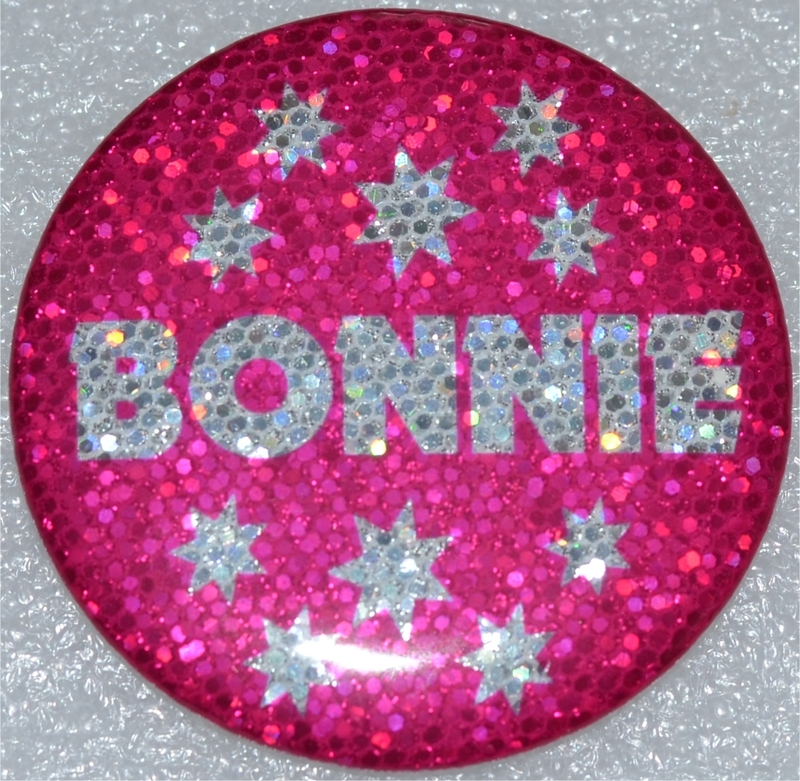 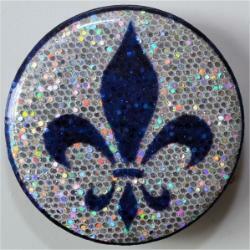 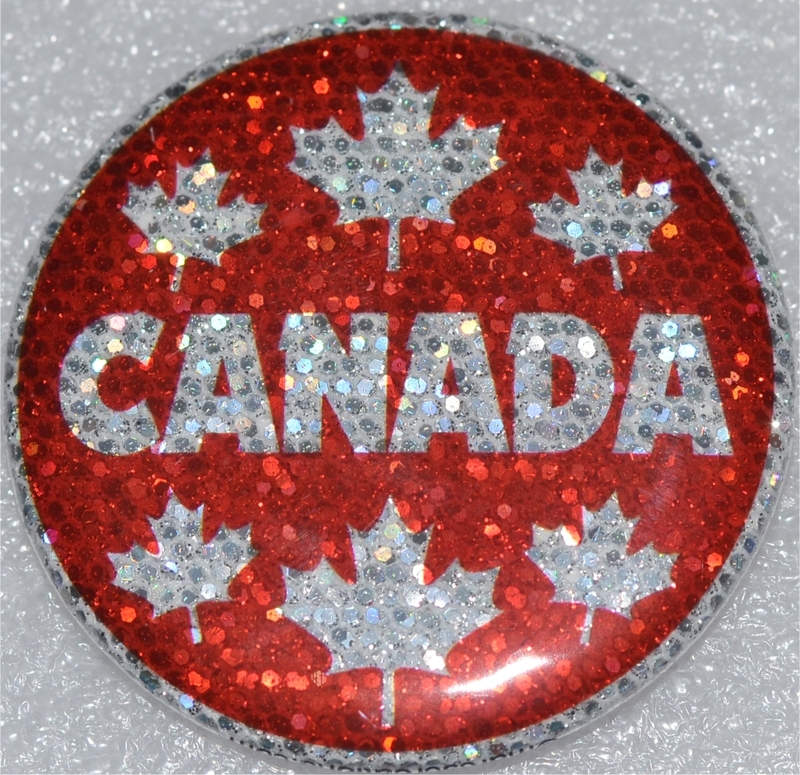 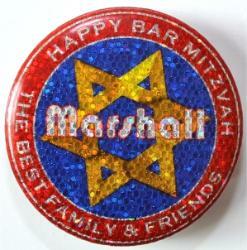 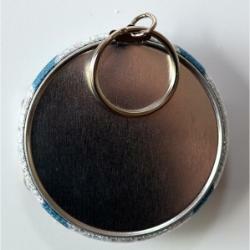 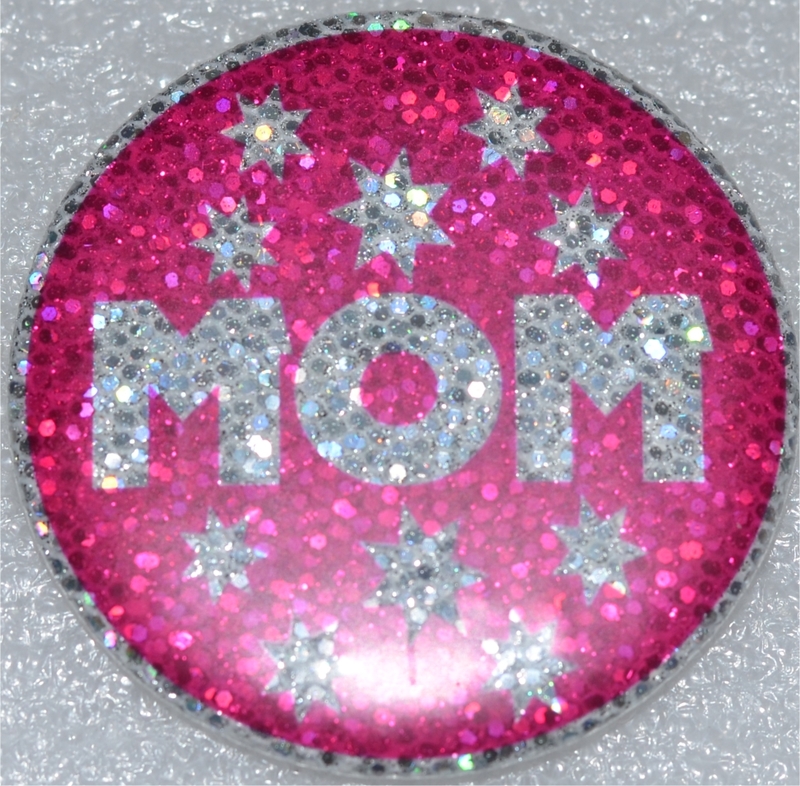 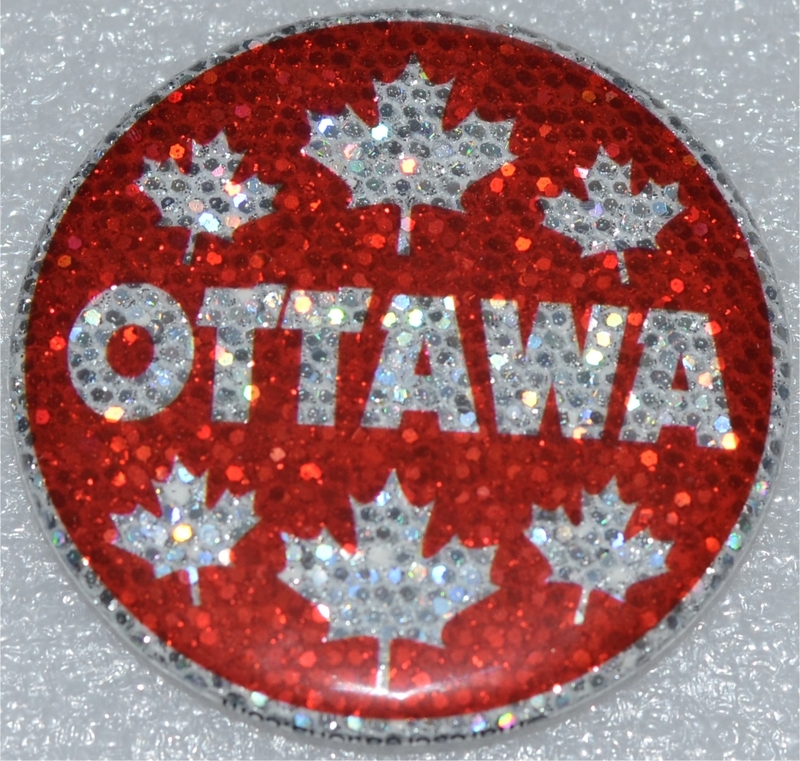 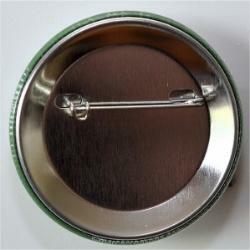 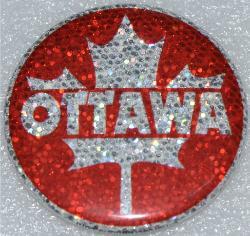 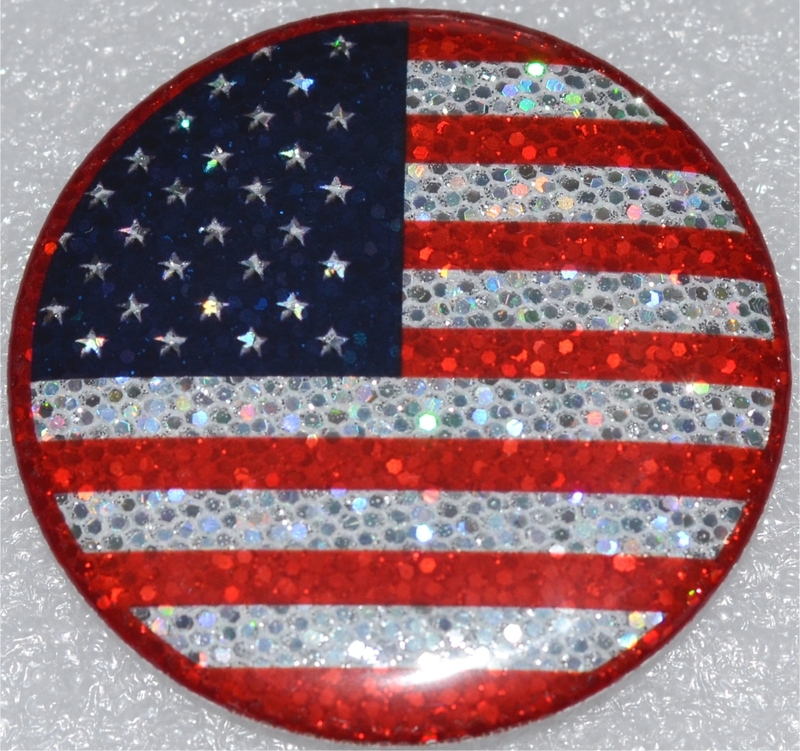 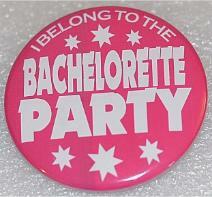 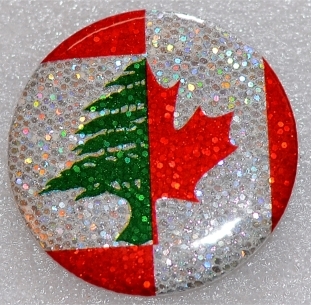 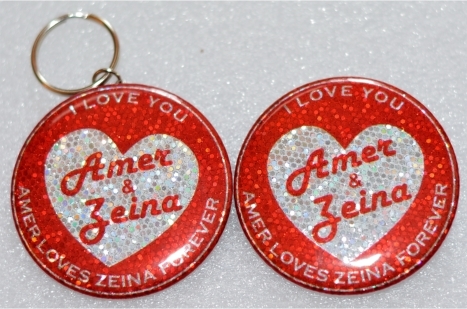 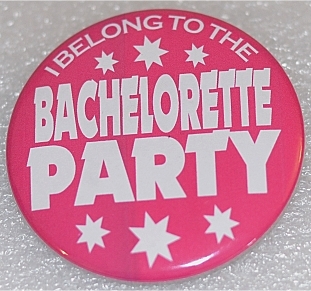 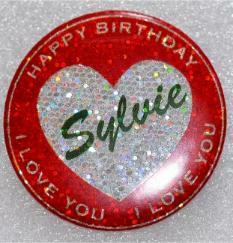 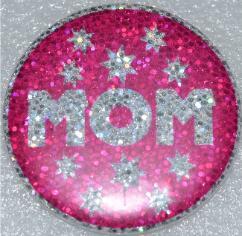 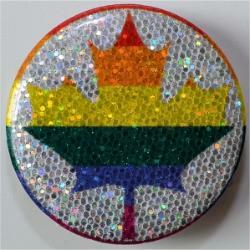 The 2.25" (inch) BLING BUTTONS we make are available in PINBACK, MIRROR, MAGNET, BOTTLE OPENER/KEYCHAIN & KEYCHAIN BUTTONS.